Prosper is an Open Source hacker, Trainer and Consultant. He is a full stack software engineer who has worked on biometric, health and developer tools. 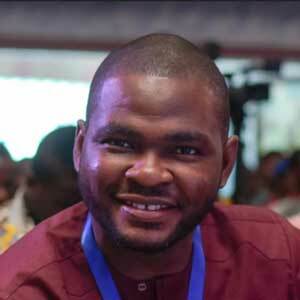 Prosper is a prolific technical writer and works with developers and teams across the globe, improving web performance & building developer communities across Africa. Auth for GraphQL can be very tricky. And the GraphQL community does not have a laid down de facto approach to how authentication and authorization should be implemented.